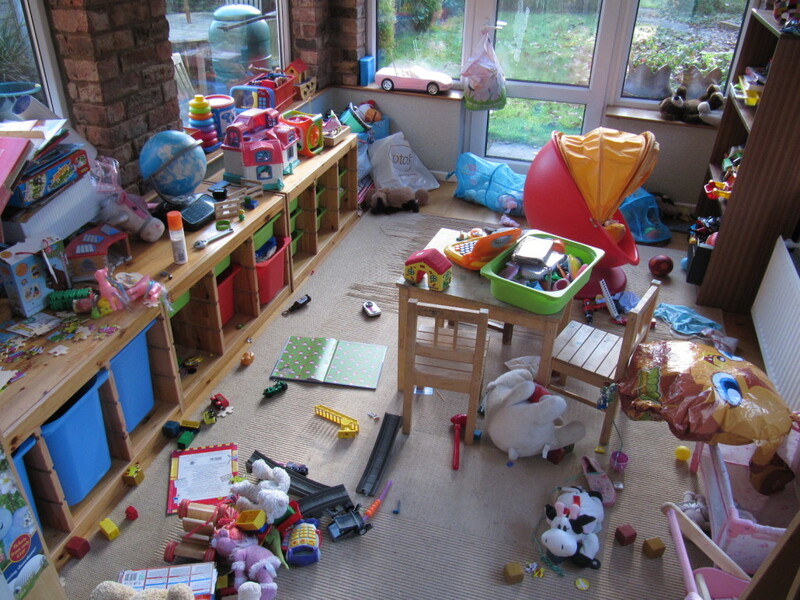 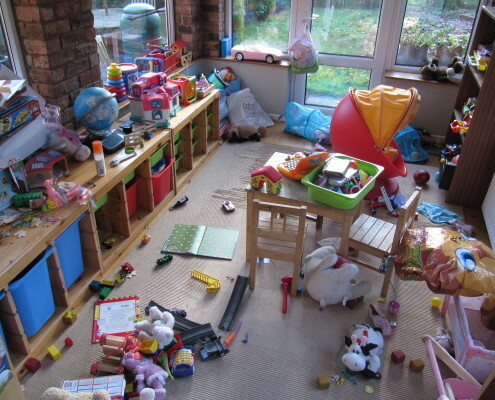 My Client had 3 children all with different needs due to their ages, yet despite the daily clear up of the playroom, it always ended up becoming a complete bombsite the next day. 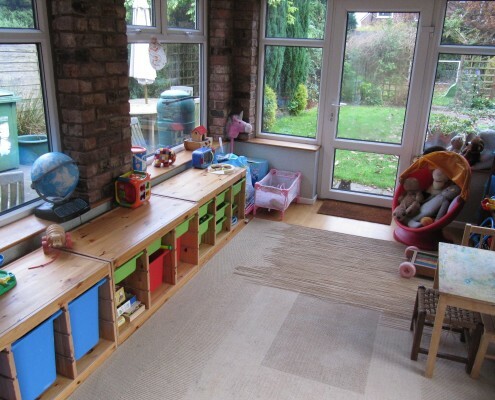 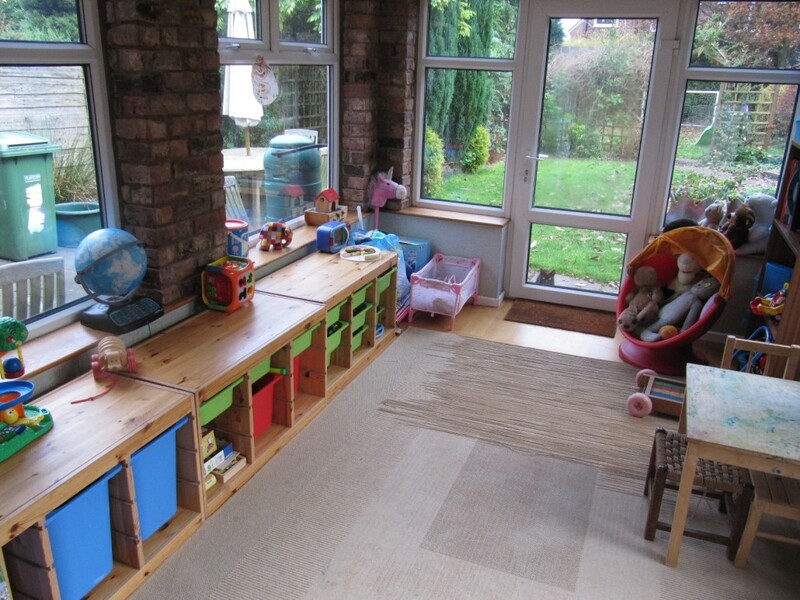 Some changes to where items are stored – relevant to the age & ability of each child, a clear out of empty boxes and a good sort/purge of the broken/missing/incomplete items meant a more peaceful space was created. 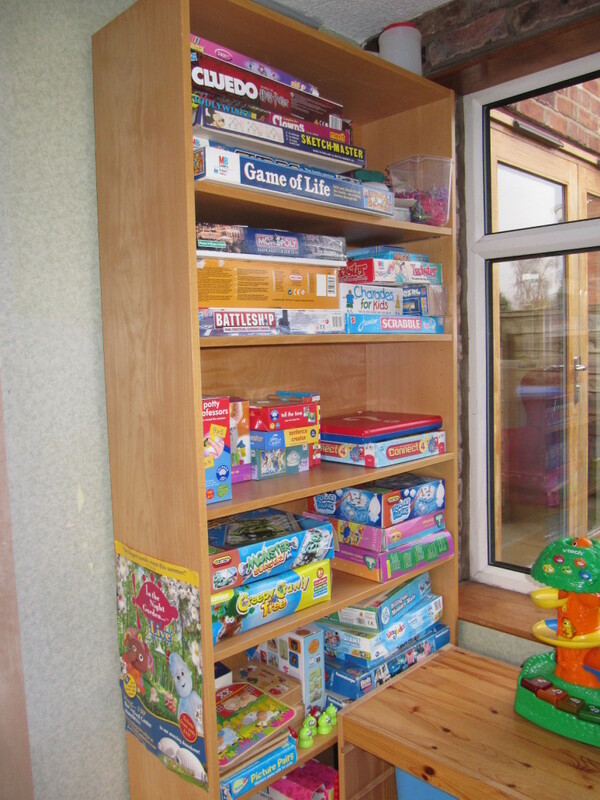 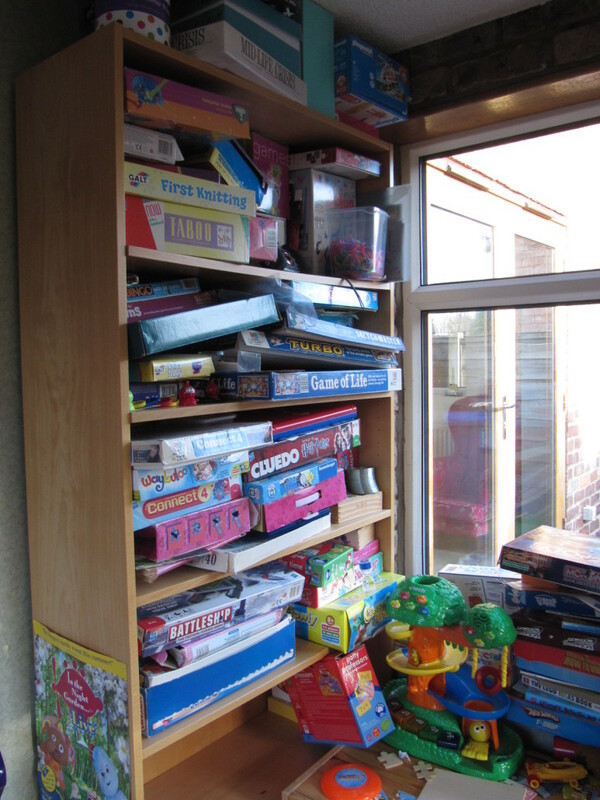 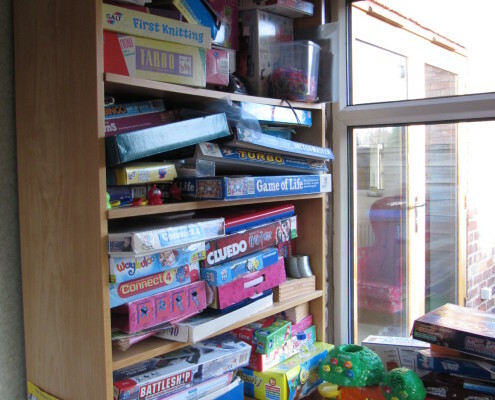 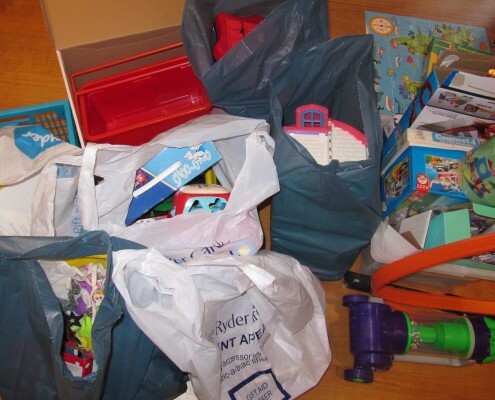 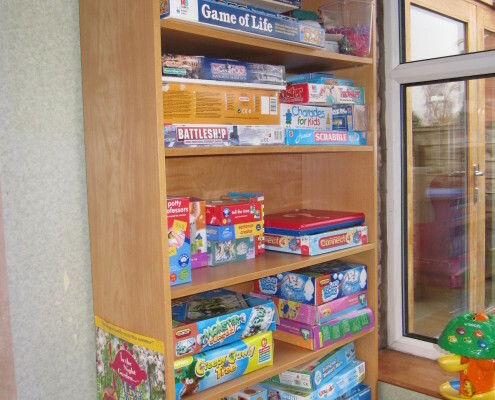 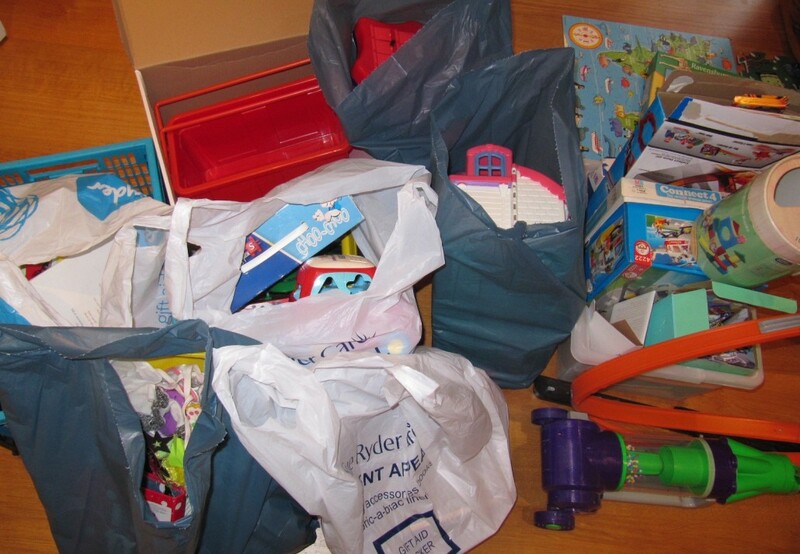 After – Broken, unwanted & duplicate toys were removed for the bin or charity shop and games on shelves were stored more appropriately to be reached by younger and older children.